A ticket? OMG Yes! 👏 Now you are starting to get me excited Ipsy! The theme is Sideshow. Props to Ipsy for giving males a space at their table. Orange again? 😤😥😦 ::takes a deep breath:: Well... my first guess is that Ipsy just picks from some bag options and puts their name on it. For the price point, I know I'm being so extra but the gag is I love these little bags and just want to see Ipsy succeed! I need to do some more research on this. Have you this knowledge? 🤔 Comment. I was day dreaming and I conjured this notion of a ticket, I mean if I didn't choose a black, silver or gold one. I'd actually really love this ombre in metallic. I'm so excited to try the Hand & Nail Cream, hbu? Already got this bag? 🎀 What did you get different from me? What do you think of the bag? Did you like my pale remix of the bag? FULL DISCLOSURE: I pay for an Ipsy Subscription, $10 a month. This post is not sponsored by Ipsy. 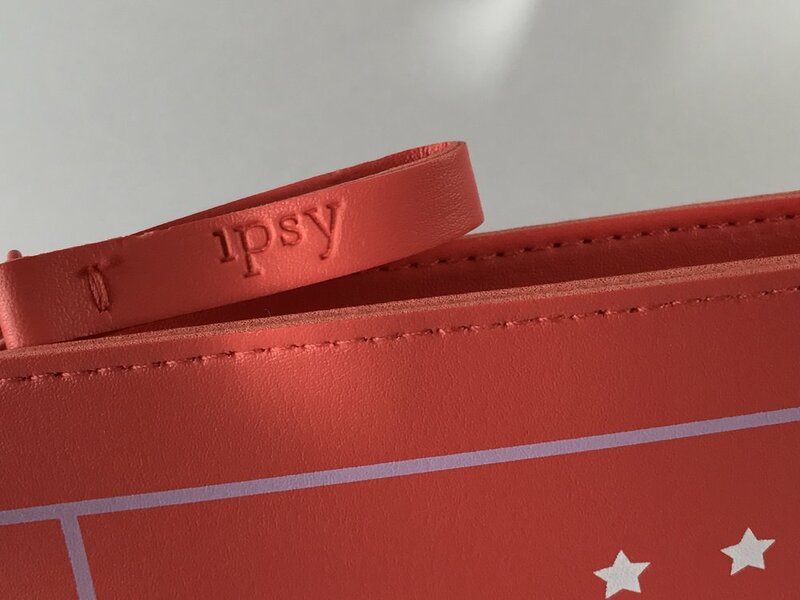 IPSY if you're reading this...HMU I'd love to be apart of bag design or some sort social media deliciousness.